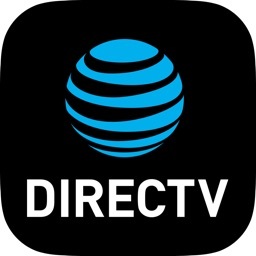 AT&T WatchTV by AT&T Services, Inc.
Watch more than 40 live channels along with 15,000 on-demand different titles to view. 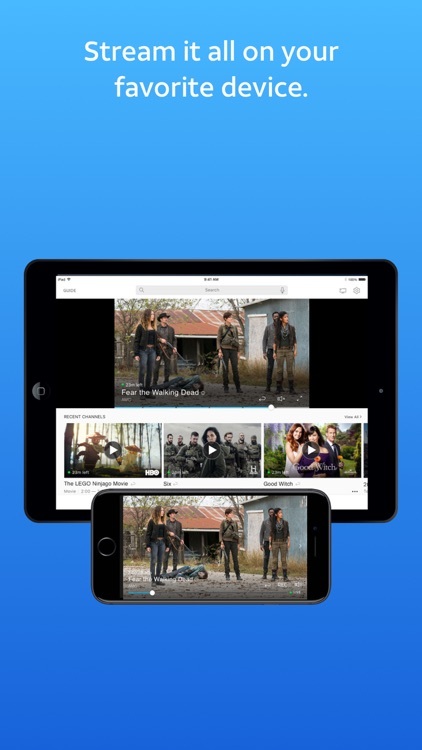 You can stream content on two different devices at the same time. Stream live TV and on demand entertainment with WatchTV from AT&T. 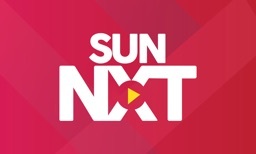 Enjoy news, events, and shows as they air. 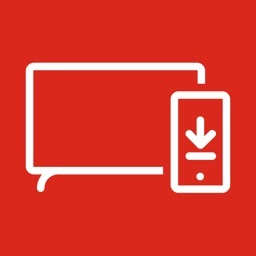 Your favorite TV series and movies can be viewed virtually anywhere, anytime. Looking to watch TV right now? You’re one click away from discovering TV bliss. Simply install the WatchTV app, subscribe, and join the streaming party! 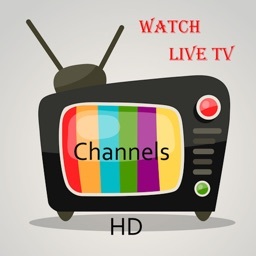 Watch news, events and shows you crave on 30+ live channels, including TBS, Discovery, AMC, CNN, TNT, Hallmark Channel, History, Lifetime, A&E, TLC, Cartoon Network, and so many more. 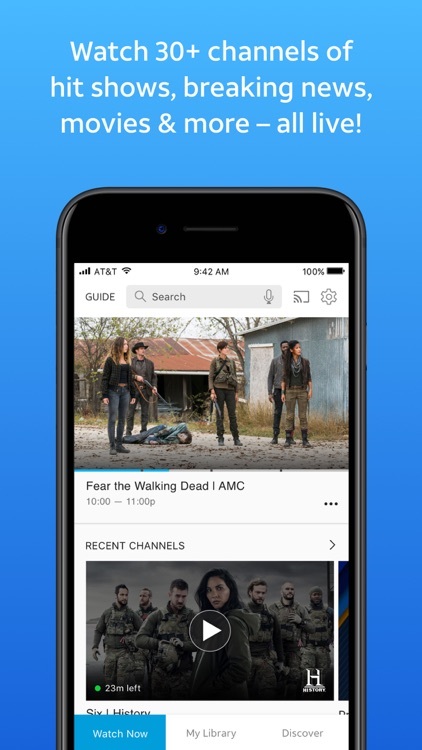 Stream your favorite shows like The Walking Dead, Project Runway, and Conan in real time. Sit back and chill with 15,000 movies and shows – ready when you are. 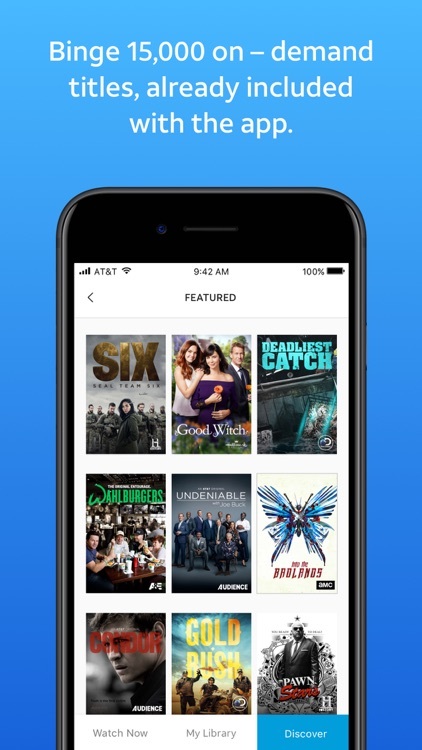 Catch up on hit shows or watch movies. 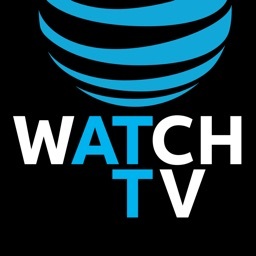 WatchTV can be streamed on your favorite device, such as your smartphone, tablet, Apple TV, or Amazon Fire TV. 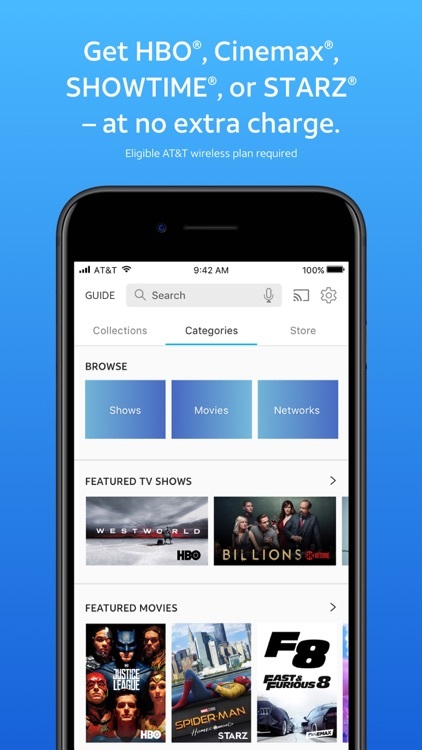 Whether home or on the go, simply download WatchTV and begin watching live television and on demand movies. Start watching Live TV now!